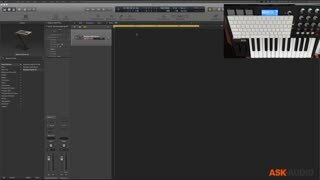 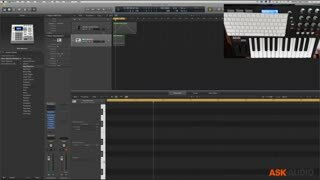 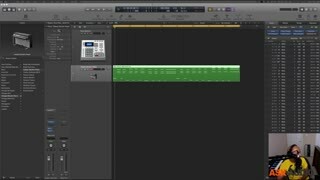 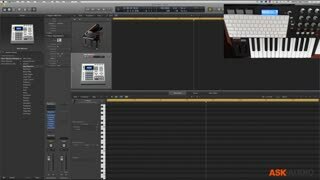 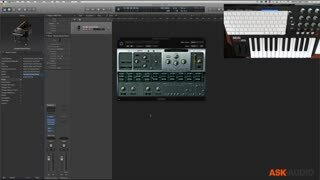 In this 2-hour-long MasterClass Atlanta based producer and music production professor Booker Edwards gets you acquainted with Logic’s basic, but fundamental, midi recording and editing features. 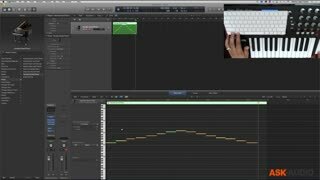 Midi is an incredible asset for music production and the mastery of it can help bring production quality to the next level. 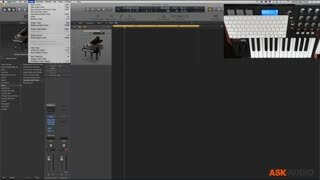 Let Booker help you get there faster! 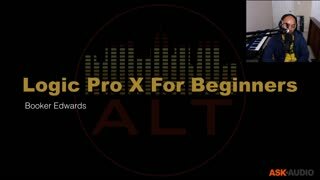 Nice basic course for anyone beginning in Logic X. Booker is thorough and covers a lot of material with comprehensive, yet easy to grasp, explanations. 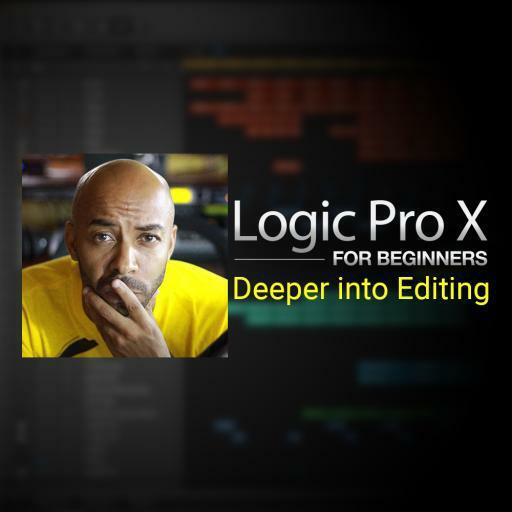 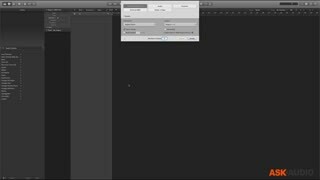 Anyone viewing this course will have a good set of tools using Logic to get them started quickly.